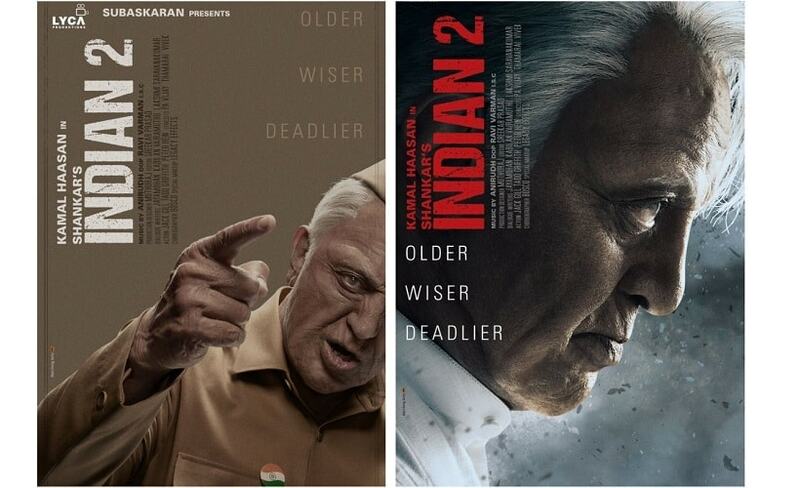 Earlier this year, director Shankar had released the first look of Kamal Haasan as Senapathy in Indian 2, the highly-anticipated sequel to the 1996 hit film. However, as per new developments, speculations are rife that Indian 2 has been shelved due to the actor's political commitments. Reports suggest that Lyca Productions has backed out of project due to the high cost of productions and the constant changes in the shooting schedules. 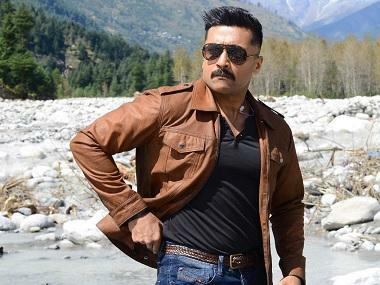 The actor in December 2018 had said that the Shankar directorial would be his last film after which he would focus on his political career. Reportedly, Shankar is still hopeful and planning to convince the production house again and if it fails, he is will soon approach another big corporate production house to bankroll the film. Indian originally starred Manisha Koirala and Urmila Matondkar in the lead roles along with Goundamani, Senthil, Nedumudi Venu, Kasturi, Sukanya, and Crazy Mohan in the supporting cast. Haasan starred as both Senapathy and his son in the film. The sequel, which supposedly went on floors from 18 January, saw Kajal Aggarwal joining the Padma Bhushan-winning actor. 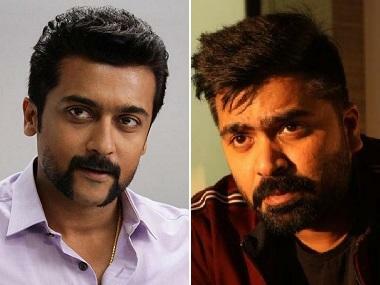 Other members of the Indian 2 team include editor Sreekar Prasad, production designer Muthuraj, dialogue writers Jayamohan, Kabilan Vairamuthu and Lakshmi Sarvanakumar, and action directors Jack Gill, Tadd Griffith and Peter Hein.